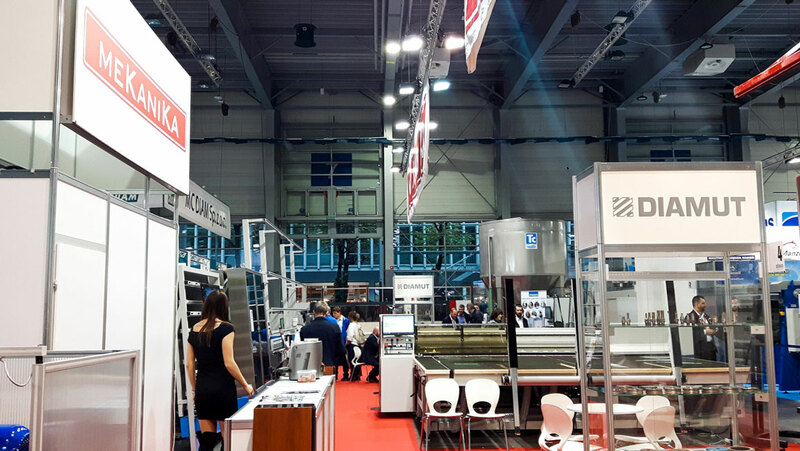 Also in the 2017 edition Intermac, participates in “Glass and Stone” trade fair, the international exhibition dedicated to glass and stone processing, which is held in Poznan from 22 to 25 November (Hall 7A, Stand 4). On this occasion the leading manufacturers of machines for glass and stone industry get together in the name of high technology to show the market the latest innovations in terms of products and software. 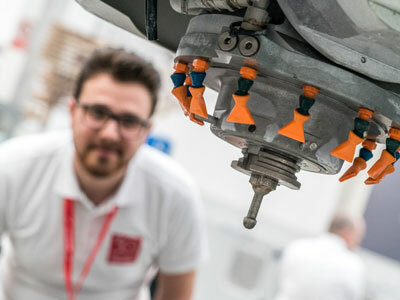 The stand, in collaboration with the historical dealer Mekanika, hosts the working centres Master Series, in particular Master 33.3 ded­icated to glass machining for the products that are typical of the furniture, automotive, building and domestic appliance sectors. For the cutting solutions Genius RS-A and Genius LM. 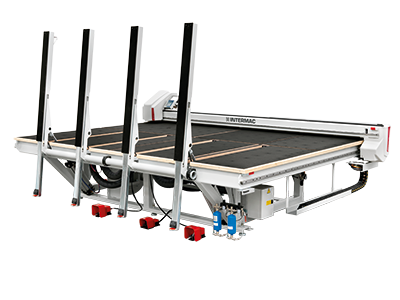 The first one is the the entry-level cutting table that offers the same technological solutions to those used in automatic lines by the great industry. This solution recently made its debut in the last marmomac 2017 in a new application: the sintered materials cutting. The Genius LM is the perfect solutions for the companies that wish to automate their laminated glass cutting processes. 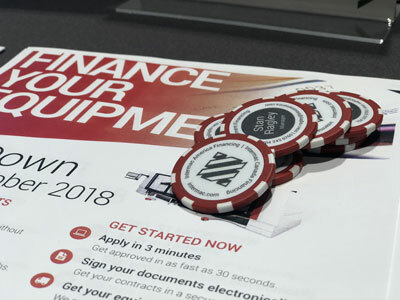 As always the goal of the event is to allow customers and prospects to immerse themselves in the world of Intermac, seeing the machines at work, live demos and experiencing the reliability and innovation offered by Made in Intermac solutions first hand. 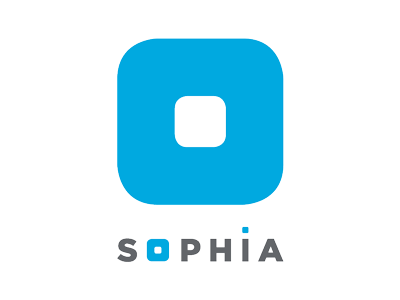 Besides together with Intermac, the consolidated partner Donatoni Macchine and Montresor, the recently-acquired brand presents Lola Series, providing the best in edge-polishing and finishing systems. On the stand Diamut is ready to maximize the performance of machinery and technology made in Intermac with its hi-tech tooling range.